A full deck will be available for purchase via the Guild Ball Store. 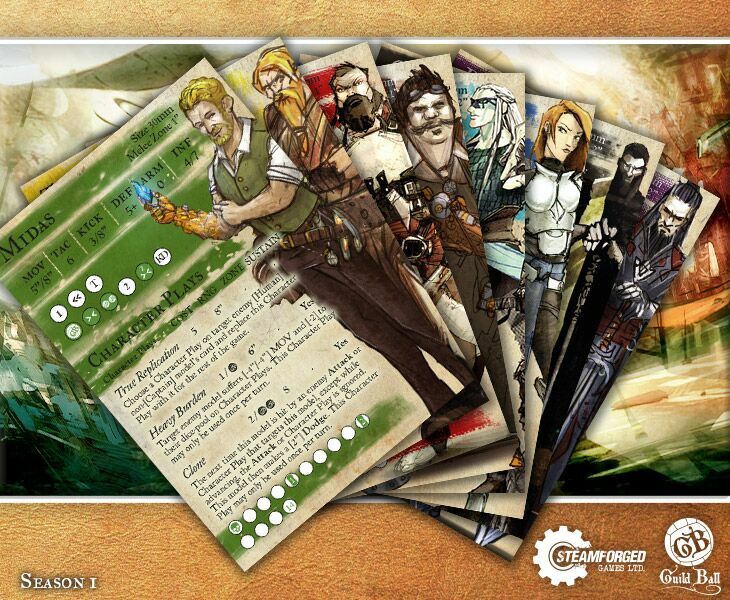 Team decks and Single cards will be available for purchase via the Guild Ball Store. Any new orders will now include the new cards. They are also available to download digitally now and are fully legal in tournament use. What in the Mortal Realms is Warhammer Underworlds: Shadespire? !